As a result of the meeting that ended on Wednesday, the Bank of Japan hasn’t changed anything in its policy regarding government bonds and rates for commercial banks. The yield on ten-year government bonds has remained at around 0%. Also, the rate on deposits for banks has been unchanged. At the moment it is 0.1%. The market was ready for such news. The decisions made were fully justified, so there were no shocks. 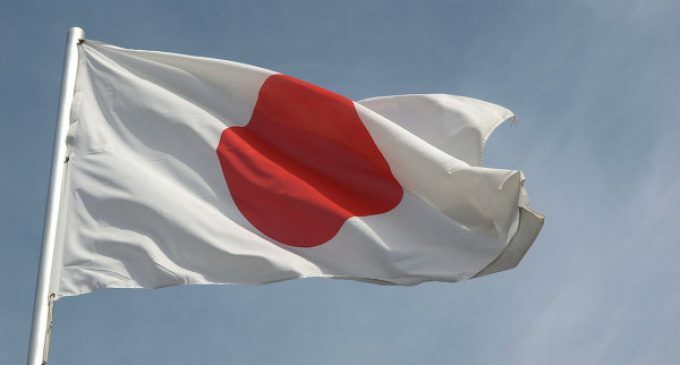 The Bank of Japan again expressed its readiness to change the parameters of the government securities yield. This will depend on the activity in the economy and the level of inflation. A while ago, the Governor of the Central Bank Haruhiko Kuroda hinted that the yield on ten-year securities could increase to 0.2%.